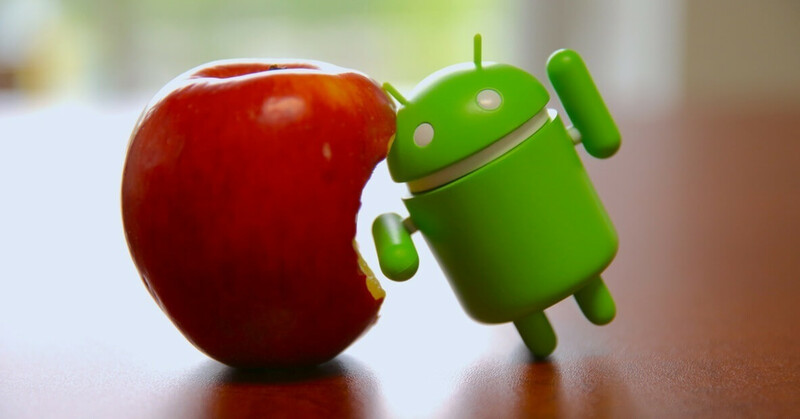 While the title of Naughton’s article seems to suggest that the battle between Apple and Android has had the unintended consequence of leaving all smartphone users without decent security on their devices, that actually isn’t the case. In fact, Naughton’s article is, if anything, a ringing endorsement of the success of the iPhone—both regarding the considerable profit margins that Apple enjoys off the device and regarding security. The reason for Apple’s superior security track record is, based on Naughton’s article, due to the fact that in the smartphone world, security does not fall entirely upon the shoulders of the operating system developer. On the contrary, the manufacturer of the device itself must also take steps to ensure a more secure user experience. With Apple, the operating system developer and the device manufacturer are one in the same. iOS is only used on Apple devices. Apple both designs the operating system and builds the phones, which means that the company has full control over keeping the iOS operating system and the devices that use it up-to-date and as secure as possible. With Android, there is a divide. Android is merely the operating system. Meanwhile, multiple different manufacturers—including Google, LG, Samsung, HTC, Sony, Motorola, ASUS, and more – are responsible for creating the phone hardware itself. These manufacturers are responsible for providing security updates for their phones, which all use slightly different versions of Android. Some manufacturers are good about providing these updates; others are awful at it. The result is that, according to Naughton’s article, 87% of Android devices are not secure. This contrast between iOS and Android devices is hardly surprising, given Apple’s reputation. The company is famous for its gatekeeping behaviors. The Mac and later the iPhone gained popularity because they could be used easily and intuitively out of the box. Apple’s computers have never had as many options for customization as Windows PCs, and a similar comparison could be drawn between the iPhone and every single Android phone on the market. However, just as Apple’s gatekeeping tendencies have helped to keep malware out of the App Store, they’ve also guaranteed frequent and effective security updates to iOS devices. In other words, what Apple devices lose in customizability, they gain back in security.